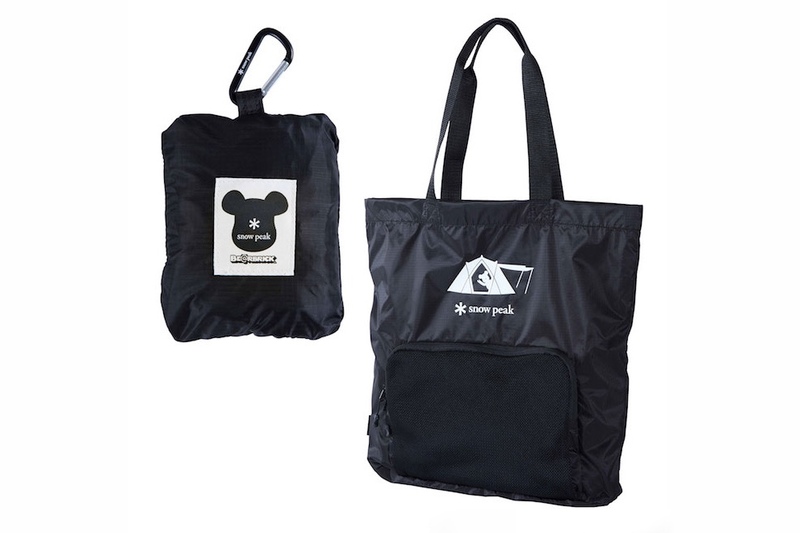 Outdoor brand Snow Peak and Medicom has teamed up for a collection of camping essentials this season. 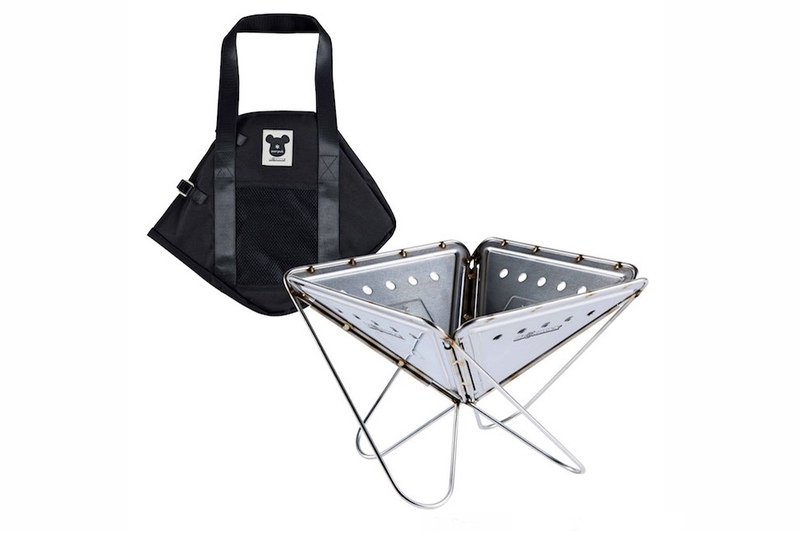 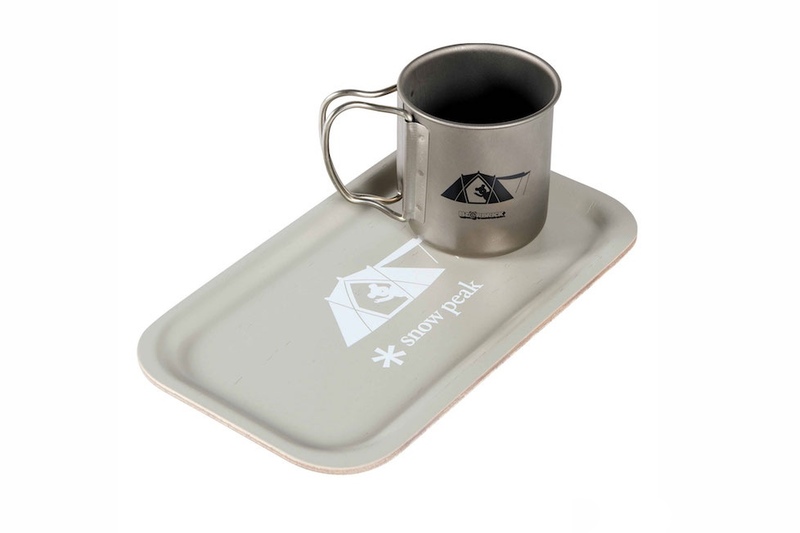 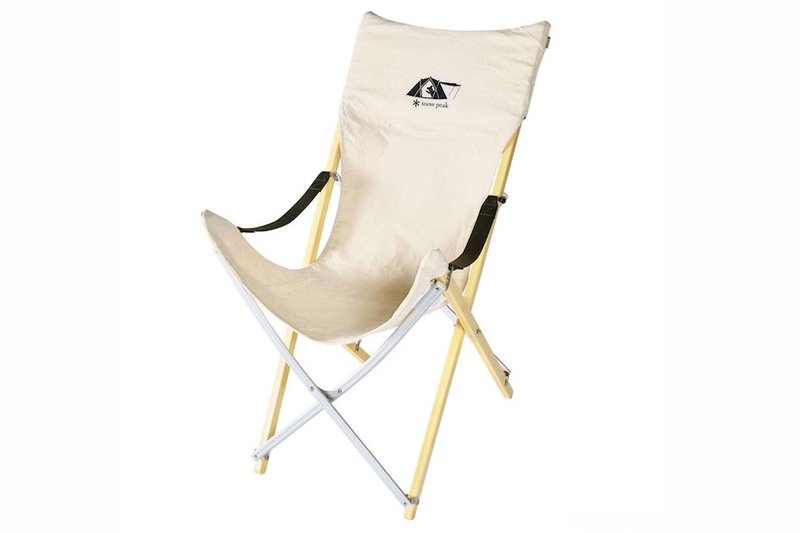 Consisting of your usual Snow Peak products such as a titanium mug, a portable fireplace, a chair, totebags and two t-shirts each available in white, grey and navy. 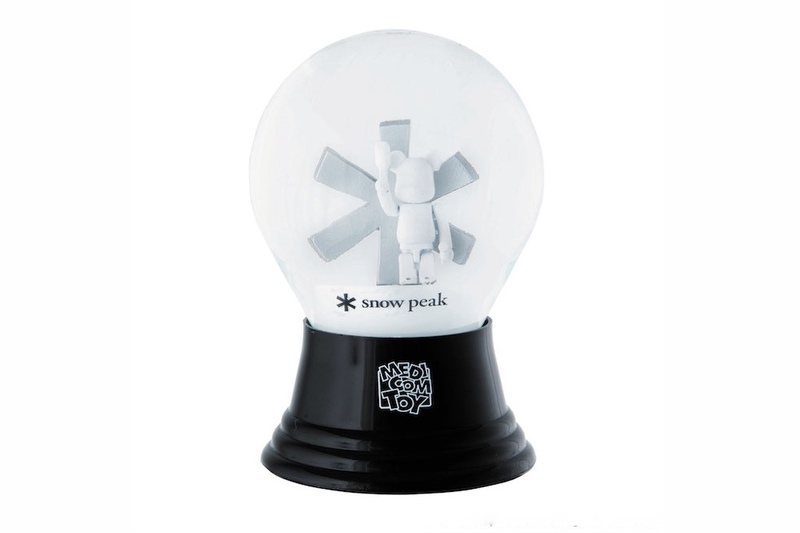 For some, the most interesting part may be the 100% and 400% BE@RBRICKS made out of titanium and sporting the Snow Peak logo on the chest. 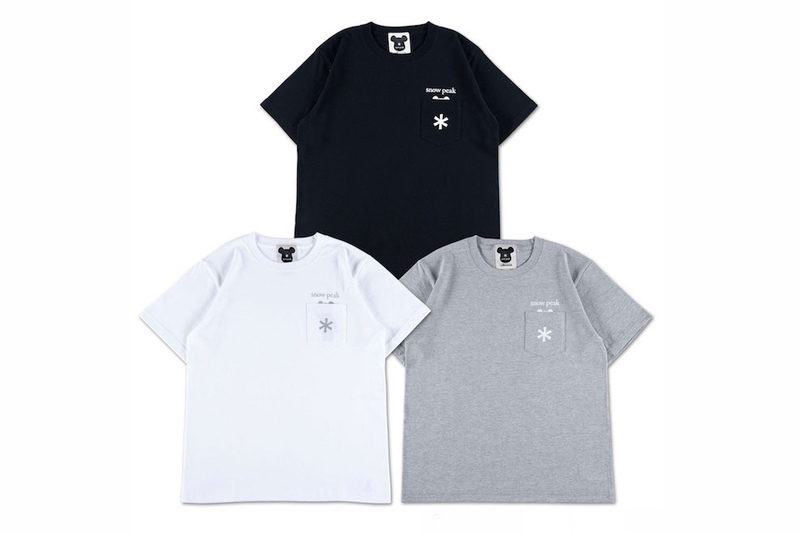 Available from June 3rd via the Medicom and Snow Peak Japan online store.